Empowering and facilitating students to author their own work has been a passion of Emilia's for several years. 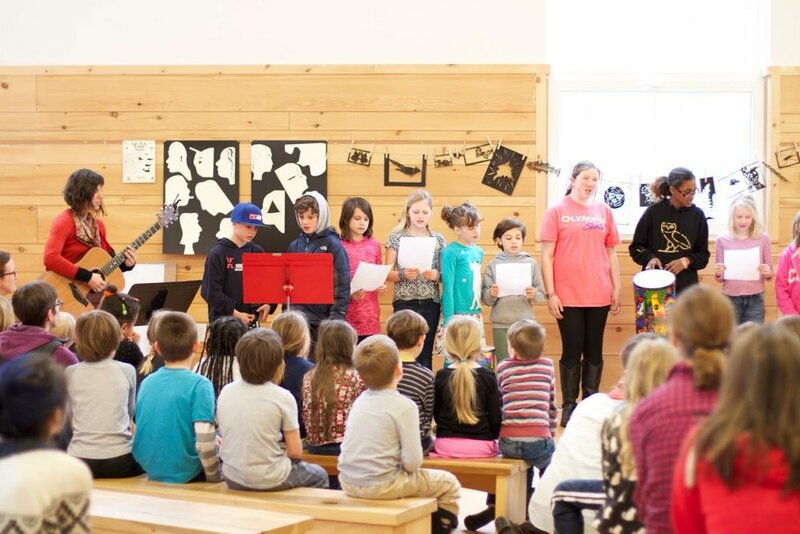 Working in local public and private schools and with local organizations like The Telling Room, Rippleffect, and Maine Academy of Modern Music, Emilia has fostered the art of songwriting with diverse groups of young people of all ages in and outside the classroom. 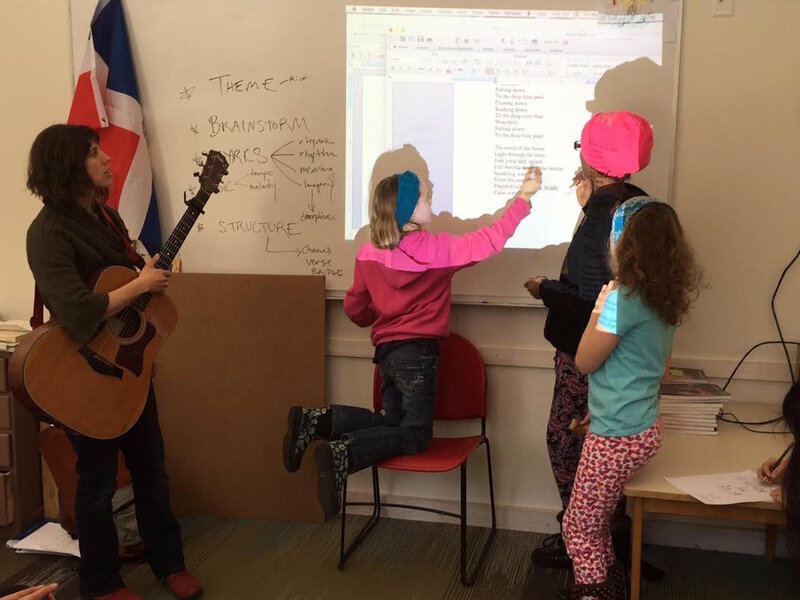 Through a six-year partnership with Maine Academy of Moderm Music and Ocean Ave Elementary School in Portland, Emilia has helped an entire generation of students to co-create over 105 songs, working with all 450 students (K-5). It's a body of work that explores literary tools, the building blocks of songs, and subjects ranging from friendship, appreciating differences, nature, growing up, and creating positive change in the world to historical events and treasured stories. send an inquiry through the contact page.